Welcome to Miller Physical Therapy. We would like to take this opportunity to thank you for considering our practice for your rehabilitation needs. 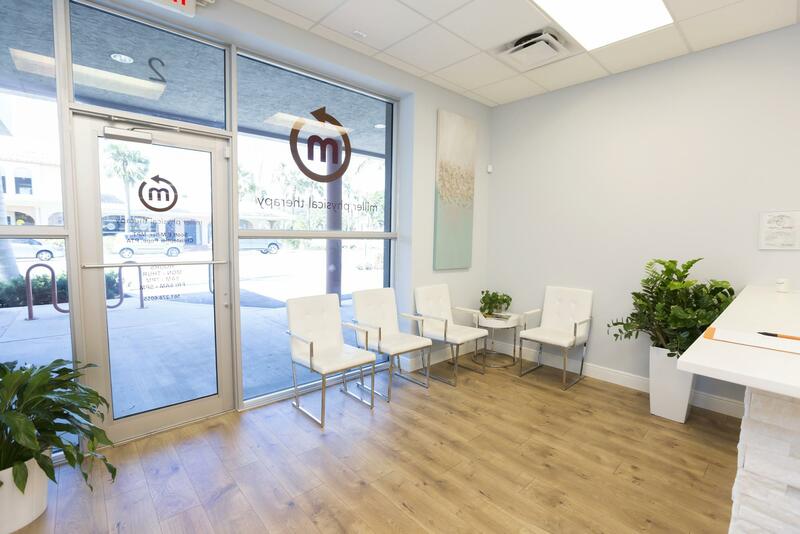 Miller Physical Therapy is a privately owned and operated outpatient rehabilitation facility that has been serving the Delray Beach and Boca Raton area since 2006. We are absolutely dedicated to providing our patients with personalized, one-on-one care in a clean and friendly environment. 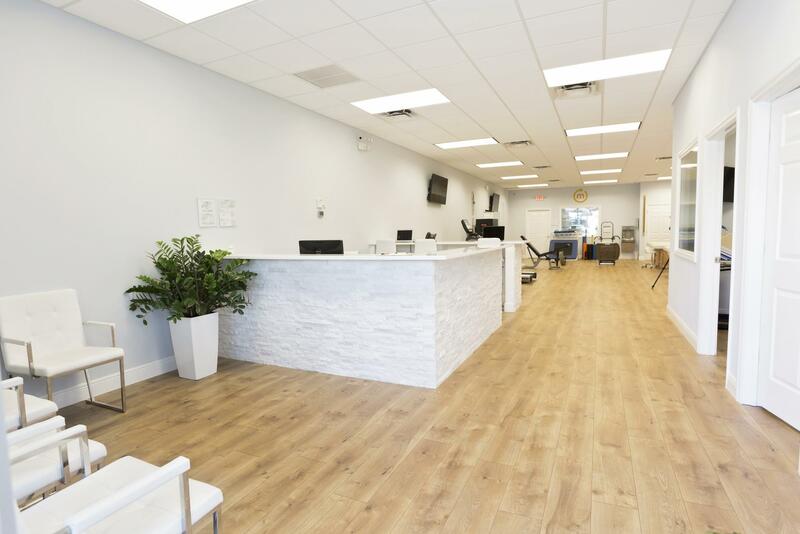 Our goal is to provide each patient with the highest quality care in order to maximize their recovery, care that is specifically tailored to his/her individualized goals and needs. At Miller Physical Therapy we use a combination of hands on techniques, therapeutic exercise and patient education to help each patient meet all their rehabilitation goals. With regards to attire during treatment sessions, it is best to wear loose fitting clothing that easily exposes the area we are treating. For example, if we are treating your knee it is best to wear shorts. If we are treating your shoulder it is best to wear a tank top or short sleeve shirt. When you arrive for therapy, please sign in at the front desk. You can expect each treatment session to last about one hour. During the course of your rehabilitation your therapist will give you exercises to perform at home. This is an important part of your treatment program. In most cases, two to three times a week at therapy is not enough time to fully improve your function, so compliance with your home exercise program is a vital part in your success with Physical Therapy. If for any reason you need to cancel or reschedule an appointment you can always reach us at 561-278-6055. Also, if you know you are going to be late please call the office to let us know. In return we will make every effort to respect your time as well. We appreciate your comments and feedback regarding your experience with us and we look forward to working with you!